Kentucky is known all across the globe for being the true birthplace of Bourbon. Distillers in the state craft more than 95 percent of the world’s supply—accounting for an $8.5 billion annual economic footprint—and the worldwide demand for the sweet brown nectar continues to skyrocket. In fact, Bourbon’s overwhelming surge in popularity during the last decade yielded a 315 percent increase in production operations in the Bluegrass state. Need proof? 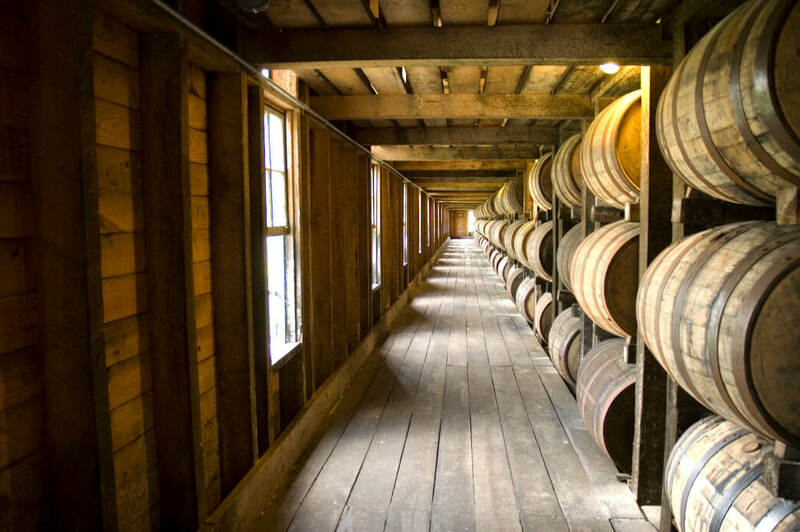 According to the Kentucky Distillers’ Association, Kentucky’s iconic distilleries filled a whopping 1,886,821 barrels in 2017, breaking Bourbon production records dating all the way back to 1967. What if I’m new to Bourbon? The industry’s boom has been great for novice consumers and old-school enthusiasts alike. Not only is Bourbon more accessible (and affordable!) today than it’s ever been before, newcomers from all walks of life can get to know Bourbon through firsthand experiences. They can see the very heartbeat of the industry with just one visit to Bardstown, Kentucky—a city perhaps better known as The Bourbon Capital of the World®. By definition, whiskey is a spirit distilled from a fermented grain mash—wheat, rye, barley, and corn—and aged in wooden barrels. It is made and consumed all over the world and available in many varieties. The most popular form of American whiskey is Bourbon. 2. Bourbon has to be made in the United States. Contrary to popular belief (or maybe just wishful thinking), Bourbon does not actually have to be made in Kentucky. The law (as it was declared by Congress in 1964) stipulates that Bourbon must be from somewhere within the U.S.—which is how it earned its reputation as America’s native spirit. 3. Bourbon must be distilled from a fermented grain mash (mixture of ingredients) with at least 51% corn. United States law requires Kentucky straight Bourbon whiskey to be made from 51% corn. It’s also important to note that 51% is a minimum. 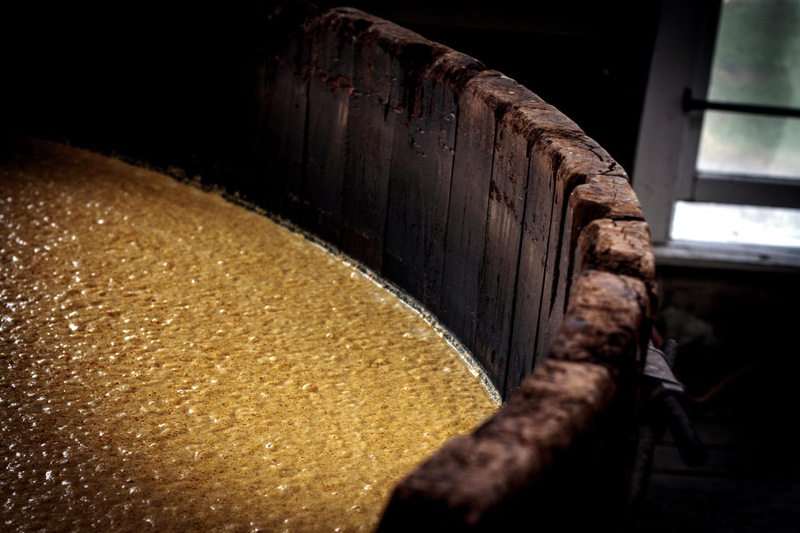 Lots of today’s leading Bourbon distillers have perfected their brand’s signature recipe with a mash bill made with more than 51% corn, but never less. Why do they love corn so much? Because it delivers the highest alcohol percentage of all the grains in the mash bill, and it’s what gives Bourbon its sweet flavor. One of the reasons Bourbon barrel makers use oak is for its durability. 4. Bourbon must be aged in new, charred oak barrels for a minimum of two years. 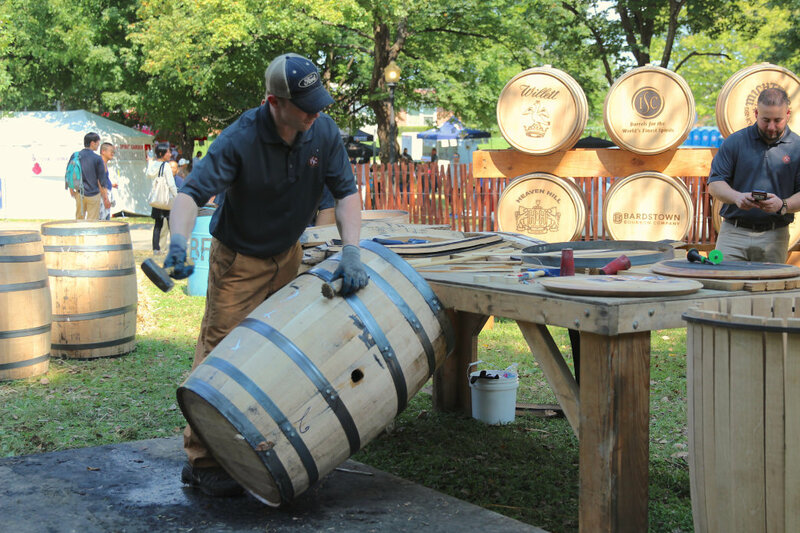 Bourbon barrel makers (also known as coopers) started using oak for its physical strength and natural durability. After shaping it into a barrel (or cask) form, they char the oak from the inside—as in they literally set the inside of the barrel on fire. The other, and arguably more important reason coopers only use oak for Bourbon barrel making is that after the charring process, oak produces caramelized wood sugars that leach into the liquid over time, adding tons of depth to Bourbon’s taste. 5. Bourbon has proof parameters. The term “proof” refers to the alcohol content in a spirit—the higher the proof, the higher the alcohol content in the bottle. When it comes to making Bourbon, it can’t be distilled to a proof any higher than 160 and bottled no lower than 80. No way! There’s a whole world of Bourbon making out there, but these are the basics. And remember, whether you like it neat, on the rocks, in an Old Fashioned, or just mixed with ginger ale, Bourbon should always be enjoyed responsibly!